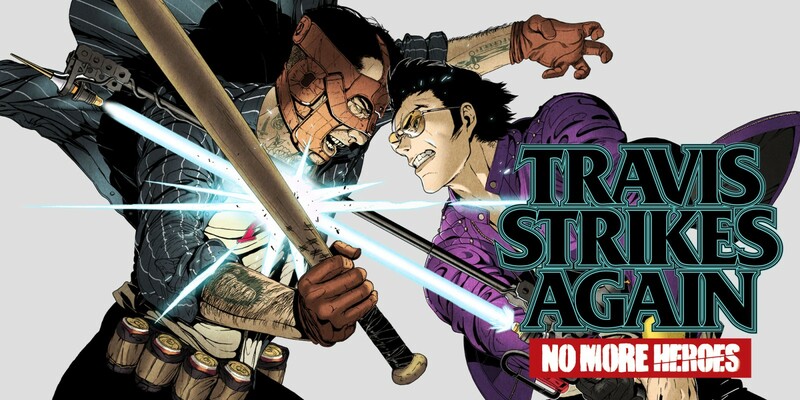 The Day 7 patch for Travis Strikes Again: No More Heroes has gone live earlier today. The update provided a new opening cinematic that sheds light on how Badman found out where Travis was hiding and who gave him the information. That wasn’t all that the Travis Strikes Again: No More Heroes new opening cinematic revealed. As it turns out, it seems there is a deep connection between two of Suda51’s iconic franchises. No More Heroes and Killer7 are set in the same universe. The main character from the Killer7 series Dan Smith, tracks down the location of Badman who sold Smith out to Curtis. Instead of exacting revenge on Badman, Smith hands Badman the first Death Ball and tells him the location of Travis, essentially orchestrating the events in Travis Strikes Again. If you have yet to see the cinematic, you can update the game now or better yet, you can watch it in the embedded video below, courtesy of Nintendo Insider.